Ajmer is among the most popular tourist destinations in India. It is situated in the south western part of Rajasthan at a distance of 135 km from Jaipur. Ajmer was founded way back in the 7th Century A.D. by Raja Ajay Pal Chauhan. 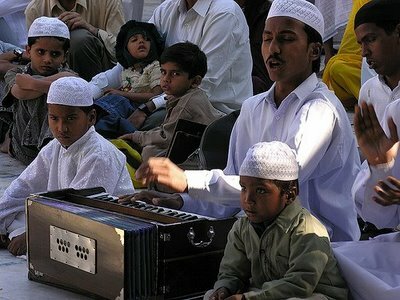 Ajmer is an important center of Indian culture and education. 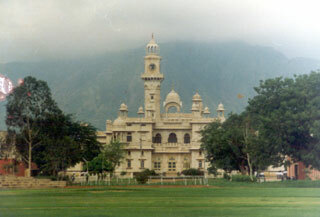 Ajmer is home to some of the finest educational institutes in the country. 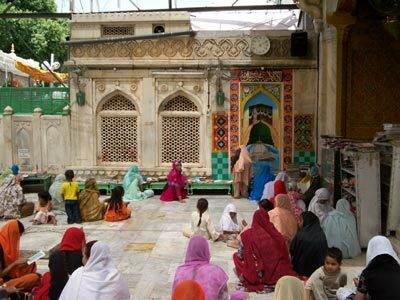 Ajmer is also amongst the most frequented and revered pilgrimage centers in India. 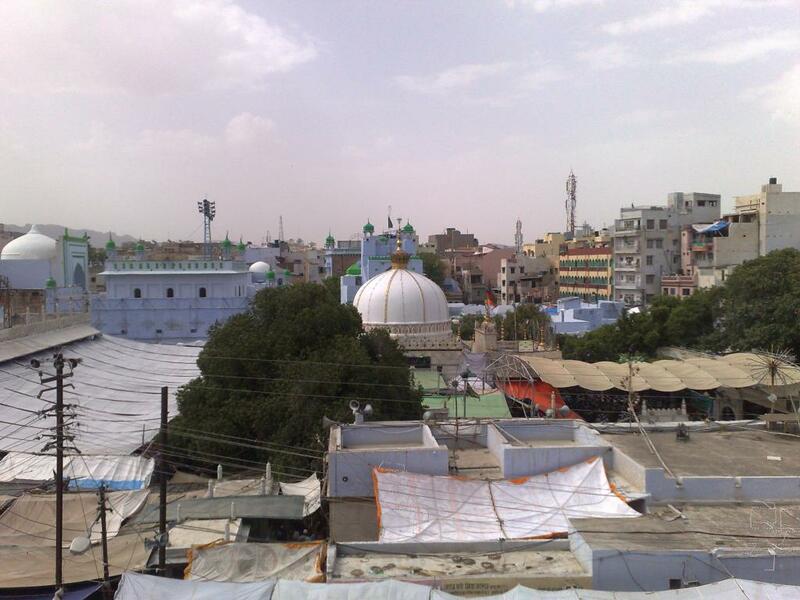 The city over the years has become synonymous with the Dargah of the Sufi saint Khwaja Moinuddin Chisti. 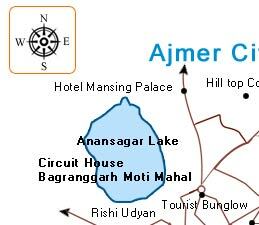 If you are looking for Ajmer Sharif City map, then this Google map view Ajmer Sharif City will give you the precise imaging that you need. Using Google satellite imaging of Ajmer Shareef City, you can view entire streets or buildings in exact detail. 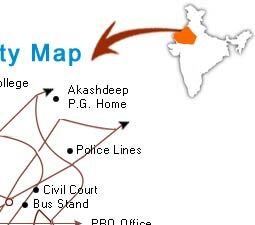 This Ajmer Shareef City modern, road, online, live map are easy to use and set up in a practical way. All you need to do is to scroll through the region list or type in the place you which to see. Then use the search and navigation tools to get closer details of the map you need. 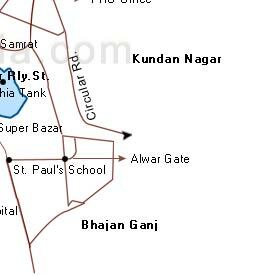 These maps of Ajmer City give you the accuracy of satellite imaging in a way that is easy to put to immediate use. 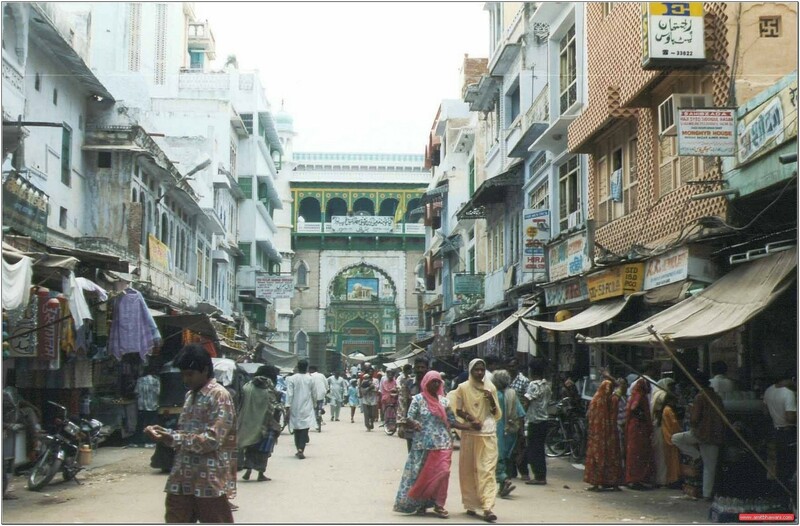 In this era of communalism and religious intolerance, Ajmer comes across as an extremely secular town and a unifying shrine. 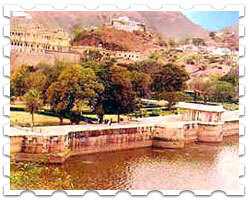 Founded in the 7th century by Raja Ajpal Chauhan, Ajmer served as the Bastion of he Chauhan kings. The city passed on to the Mewar kings and was at last annexed by the Mughal Emperor Akbar. Ajmer is renowned for the Shrine dedicated to the Muslim saint lovingly known as Khwaja who longed to unite the people of the land in a common bond or brotherhood.